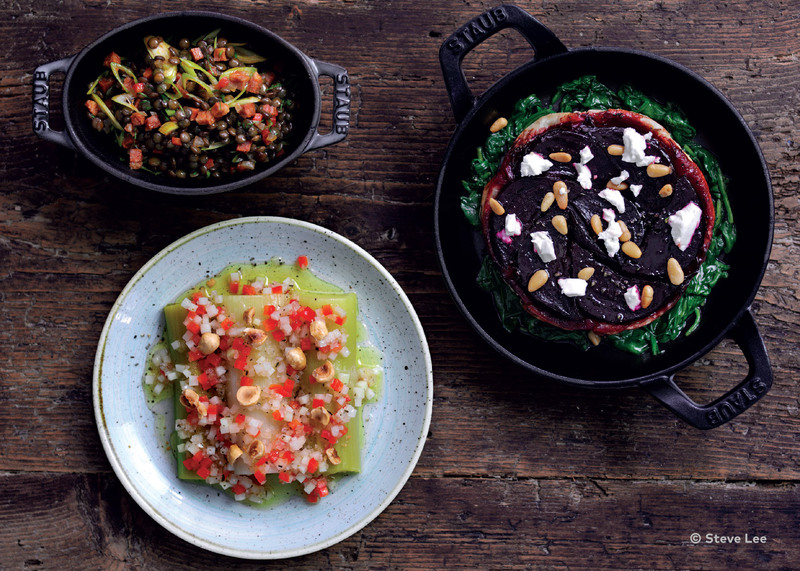 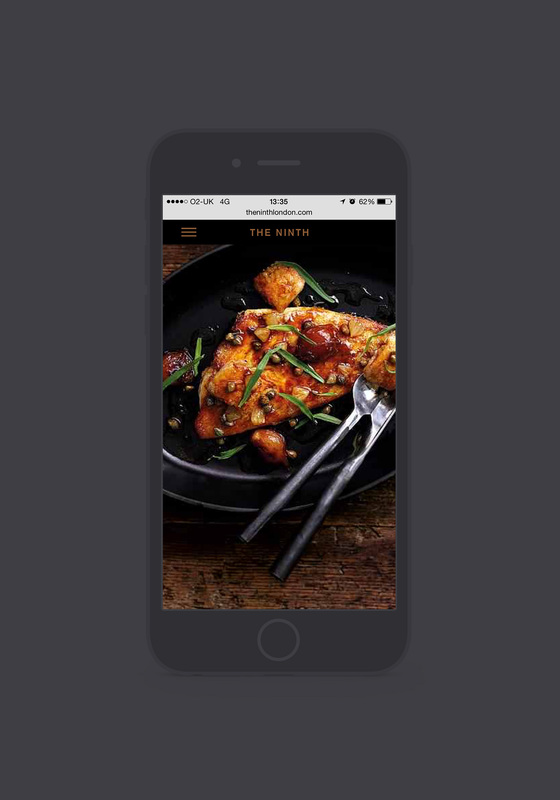 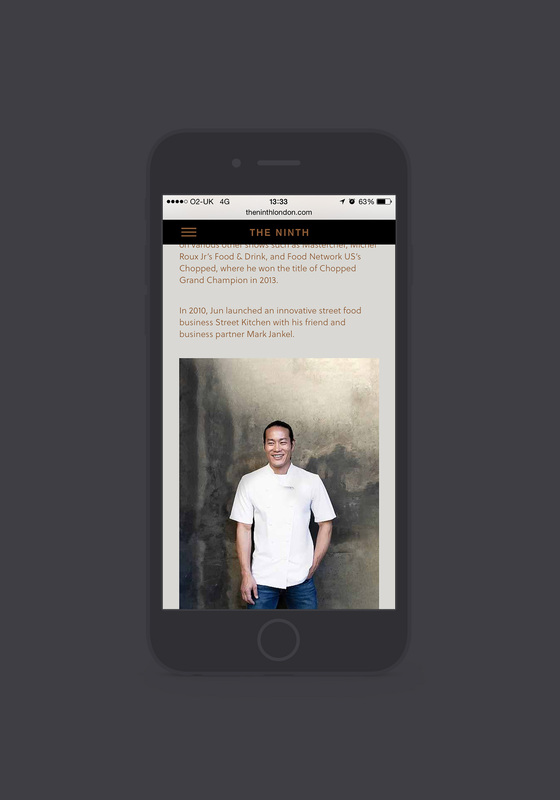 The Ninth is the latest restaurant by London-based chef Jun Tanaka. 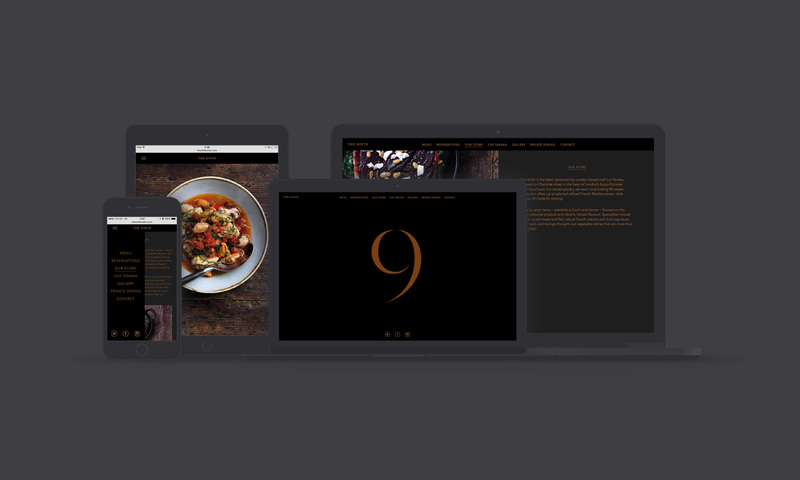 Parallel designed and developed a responsive website to reflect the simple but refined French Mediterranean-style cuisine. 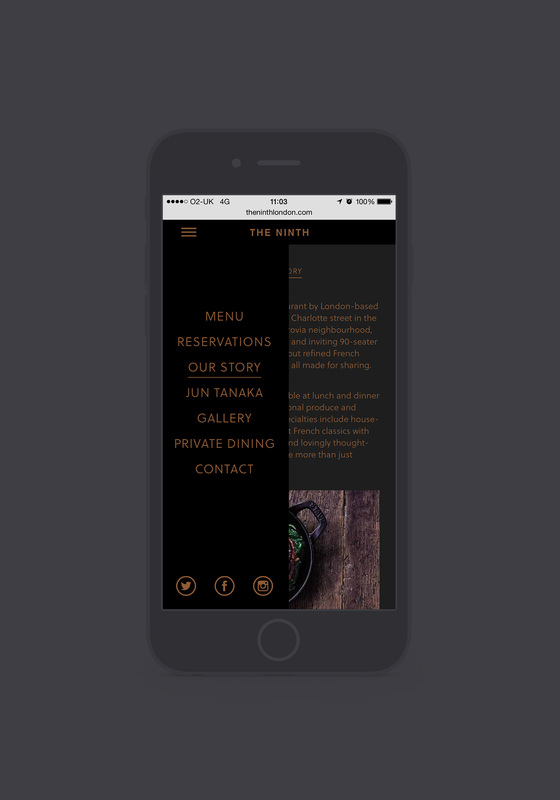 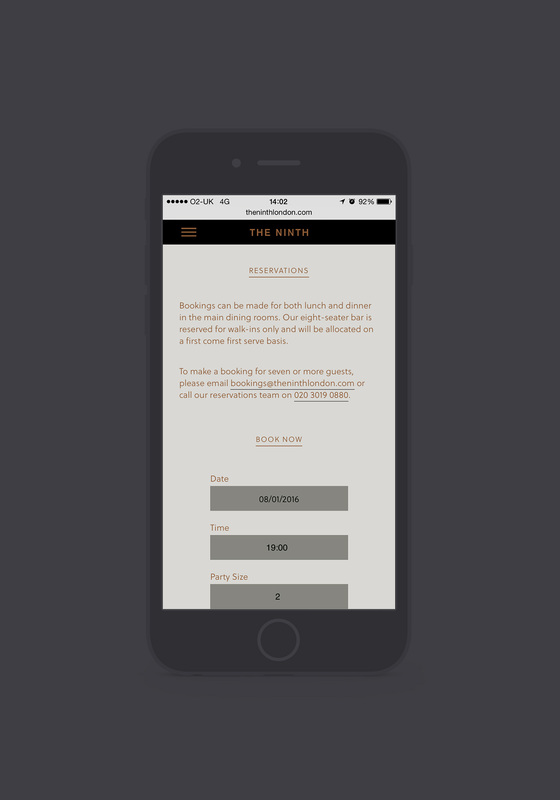 We made it easy to navigate, quick to book and made sure it worked seamlessly across various devices.